(RxWiki News) A recent study found a possible link between organic solvents and increased multiple sclerosis (MS) risk in people with genes that make them more susceptible to developing the condition. 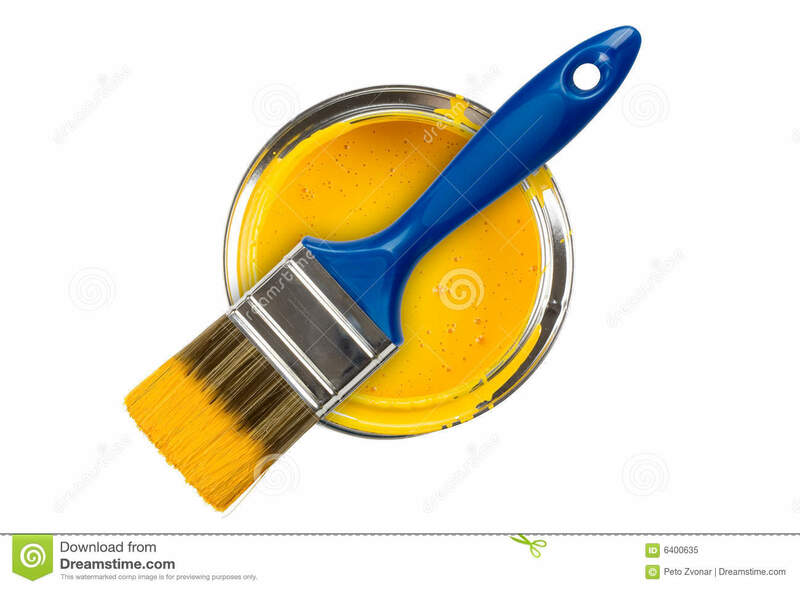 Exposure to solvents like paint and varnish may cause lung irritation that can lead to a reaction in the lungs. This reaction may then lead to MS in people with genes that make them more susceptible to developing the condition, this research suggested. From 2005 to 2013, the study authors surveyed nearly 5,000 people in Sweden. Roughly half had been diagnosed with MS, and they were matched with a group of people of the same age and gender. The participants were surveyed about their exposure to organic solvents, paint and varnish, as well as their smoking habits. Researchers also conducted blood tests to identify genes that would affect MS risk. The study found that exposure to organic solvents may increase the risk of MS. The data also revealed that those who carried the genes that made them more susceptible to MS faced a greater risk. And for those who were smokers, the risk was even greater. More research is needed in this area, the authors noted. In the meantime, Dr. Gabriele DeLuca, of the University of Oxford in the United Kingdom, recommended in a related editorial avoiding cigarette smoke and unnecessary exposure to organic solvents to reduce the risk of MS — especially in those with a family history of MS. Speak with your health care provider about limiting your exposure and how to reduce your risk for MS. This study had some limitations. Because the study was based on a survey, participants had to rely on their memories to respond to research questions. The authors noted that they could not determine the specific substances in the solvents that may increase the risk of MS. This research was funded by grants from the Swedish Medical Research Council, Swedish Research Council for Health, Working Life and Welfare and others. Several of the authors disclosed grants during the study, as well as personal fees from pharmaceutical companies for outside work.